B&B Italia is still a business projecting itself toward the future with its people, production places, ideas, projects and products, market strategies. 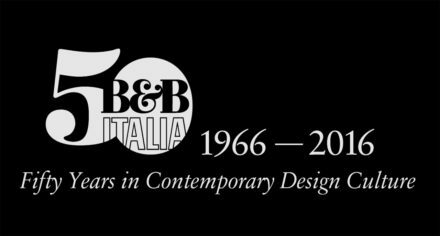 At the heart of the events and activities planned for the B&B Italia 50th anniversary there is the deep acknowledgement of the company’s history and contemporary identity. What better way to mark its 50th anniversary than with more exciting projects which are rooted in the company’s past but aimed at future challenges ?